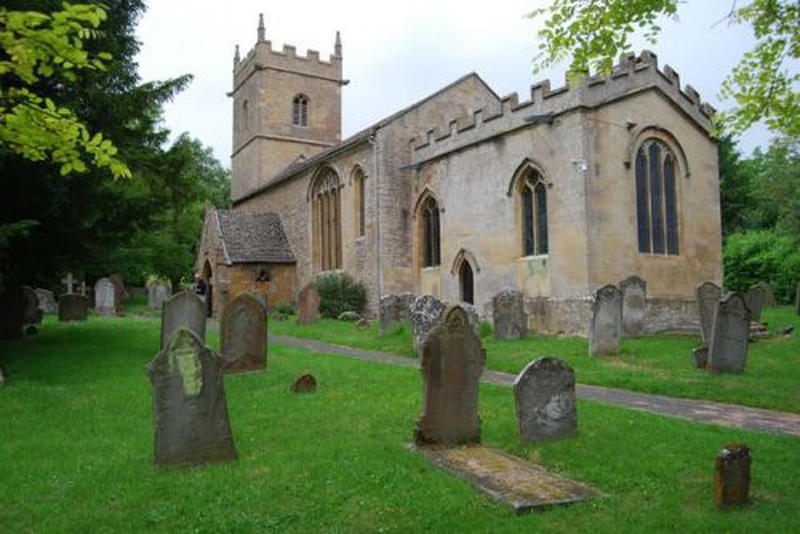 St Faith's Church serves the village of Overbury on the southern side of Bredon Hill.Currently the priest with pastoral responsibility for Overbury is Revd Rick Tett, who can be contacted via e-mail - [email protected] - or by phone on 01386 751152. St Margaret's Church is in the Diocese of Worcester and serves the village of Alstone in northern Gloucestershire.Currently the priest with pastoral responsibility for St Margaret's is the Rector of Elmley Castle, Revd David Lewis, who can be contacted via e-mail - [email protected] - or by phone on 01386 710394. St Nicholas' Church is in the Diocese of Worcester and serves the village of Teddington in northern Gloucestershire.Currently the priest with pastoral responsibility for St NIcholas' is the Rector of Elmley Castle, Revd David Lewis, who can be contacted via e-mail - [email protected] - or by phone on 01386 710394. The church of St John the Baptist serves the village of Beckford on the southern side of Bredon Hill.Currently the priest with pastoral responsibility for St John's is the Rector of Elmley Castle, Revd David Lewis, who can be contacted via e-mail - [email protected] or by phone on 01386 710394.